Since 1983 Ridgeback has been creating high quality bicycles used for everything from round the world adventures to daily commutes. 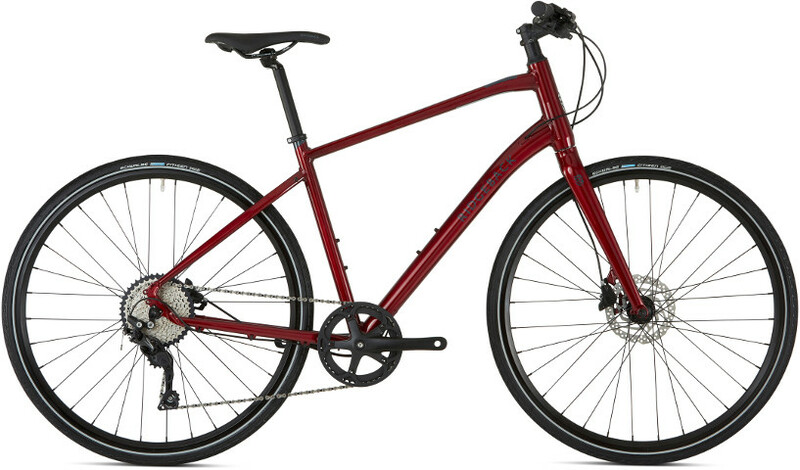 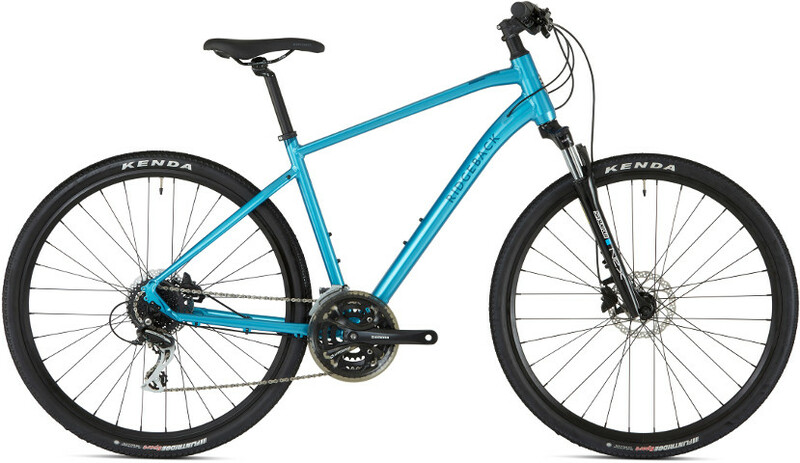 Whatever your budget or riding style, we’re sure that that you’ll find a Ridgeback that’s right for you. The Ridgeback Dimension range are lightweight and versatile bikes with features specifically designed for smaller riders. The lightweight triple butted alloy frame at its heart makes the Dimension ideal for small riders who like to ride more often.